Here at Stephen Cohu Antiques we are experienced antique dealers, serving customers throughout the channel islands and Europe. 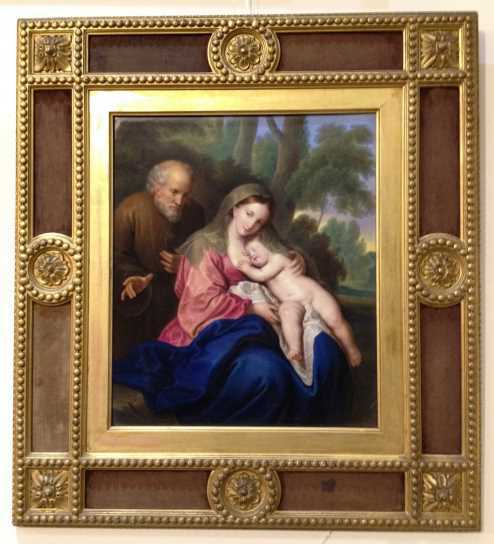 We deal with a wide range of antiques from as far back as the 17th Century all the way up to the present day. Whether you are an antique dealer, enthusiast or a member of the public, we are sure we can help. 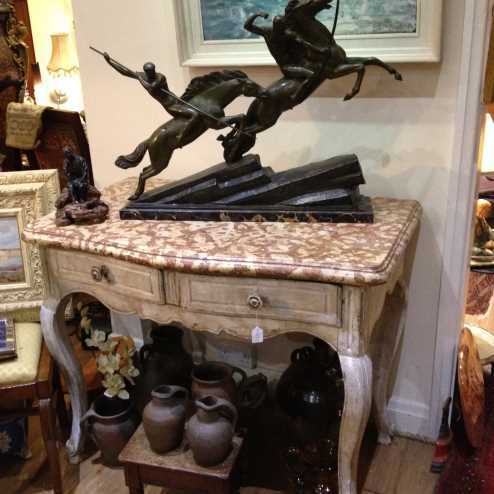 Established for over 15 years and constantly expanding, we have one of the widest selections of antiques in Jersey. We ensure that we provide the best possible service and at the most competitive price. Our highly skilled team are committed to providing the highest standards of service to all our customers. Here at Stephen Cohu Antiques we take great pride in the quality of antiques we have for sale, please see our products section of our latest stock. We couldn't possibly show you everything we have in stock all the time so if you are looking for something specific please contact us.